I have ceased blogging in real time as I read Donald H. Wolfe’s “The Black Dahlia Files: The Mob, the Mogul and the Murder That Transfixed Los Angeles.” Wolfe uses the “Laura” format, in which the anonymous, butchered body is found and the narrative proceeds in flashbacks.Now, I am taking a few requests before wrapping up the project. Today, we’ll continue our examination of Pages 213-215 at the request of Regular Anonymous Correspondent (who e-mailed me with some more pages. I hope I haven’t lost track of them). Is it worse than faking documents? Well no. But it’s close. Remember all that stuff yesterday about Gerald and Sara Murphy? Those were the wrong Murphys. No, really! I heard from Regular Anonymous Correspondent yesterday, who pointed me in the right direction. Wolfe isn’t talking about prominent artist Gerald and Sara Murphy. He means prominent film director DUDLEY Murphy and his wife, Virginia. 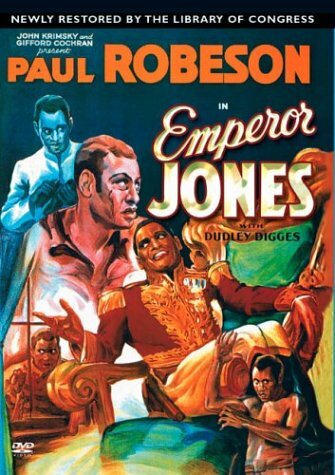 Or as The Times would have referred to him at one point: Film director Dudley “Emperor Jones” Murphy. And the Holiday House was a restaurant and motel at 27400 W. Pacific Coast Highway. And it must have been some secret hideaway, Murphy wanted to do a TV series based on his guests’ experiences. (Los Angeles Times, Aug. 25, 1950). Hm. Times gossip columnist James Copp paid a visit and overheard John Garfield telling the dieting Shelley Winters not to eat that filet mignon. Looks like Copp was a regular out there. He wrote about it all the time. Although he never seemed to mention Edward G. Robinson Jr., Arthur James or Donald H. Wolfe. Well this is interesting. Richard Neutra designed the apartments in 1949 but he and Murphy didn’t get along so Murphy designed the restaurant himself. (Lois Dwan, Los Angeles Times, Oct. 8, 1978). Let me put it this way…..
We’ve already seen that Elizabeth Short wasn’t in Los Angeles in 1944. That’s when Arthur Curtis James Jr. said he met her. In fact James said he took her to Tucson in 1944, when he got arrested for violating the Mann Act. He drew two years in prison for that little number. Then in 1947 he confessed to writing bad checks in September 1946, claiming they were to buy luggage for Elizabeth Short. Again, not true, although this story appeared in the Herald-Examiner and John Gilmore’s “Severed,” which is 25% mistakes and 50% fiction. And Wolfe says James ran some rooming houses for Florentine Gardens business manager Mark Hansen, which is also false. “Severed” doesn’t make this claim, however. This is a new one. And then Wolfe botches the facts about where the conversation supposedly took place between him and one—if not two—CDPs (conveniently dead people). Just a little matter of the wrong prominent Murphys. Is Wolfe kidding or what? Malmo, Sweden (212.73.174.180) 6 hours? Note: Nobody using Windows 98. I’m very proud of you. I was starting to worry. 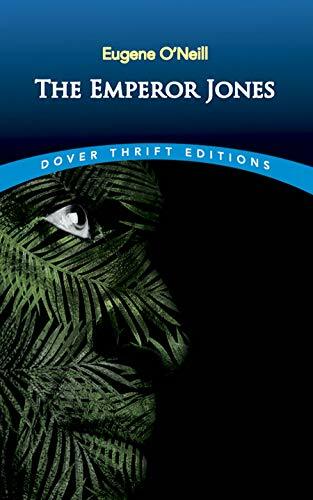 This entry was posted in 1947, Another Good Story Ruined, Black Dahlia, Books and Authors, Cold Cases, Crime and Courts, Donald Wolfe, History, Hollywood, Homicide, LAPD, Uncategorized and tagged black dahlia, cold cases, crime and courts, donald wolfe, lapd. Bookmark the permalink. Well, it’s good to know that we can count on Don “Insider” Wolfe to hook us up with the real skinny. If he could only remember which of his close personal friends he is talking about.Who wants to bet the closest Don ever got to the Holiday House was afternoon re-runs of “Rockford Files”?